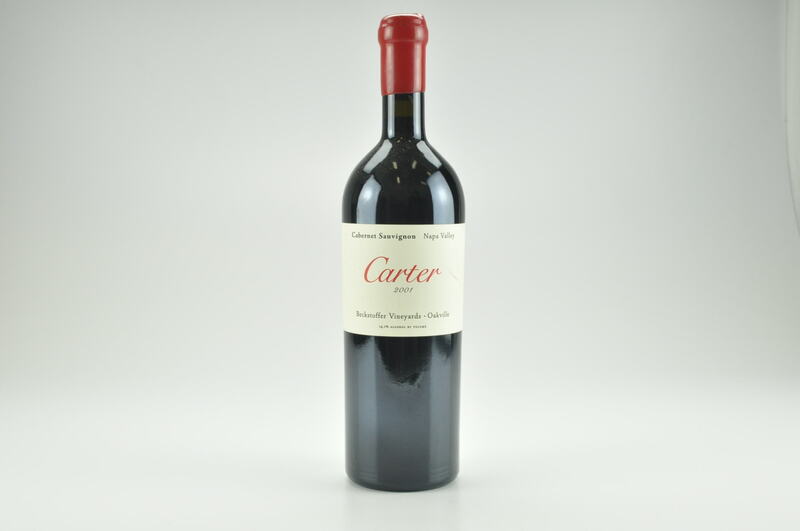 Wine Advocate #201 Jun 2012 Robert M. Parker, Jr. 95 Drink: 2012 - 2027 (95) This 2002 is performing even better than it was in 2005, when I awarded it 92 points. It reveals an inky/blue/purple color in addition to classic notes of black raspberries, blueberries, and blackberry jam. 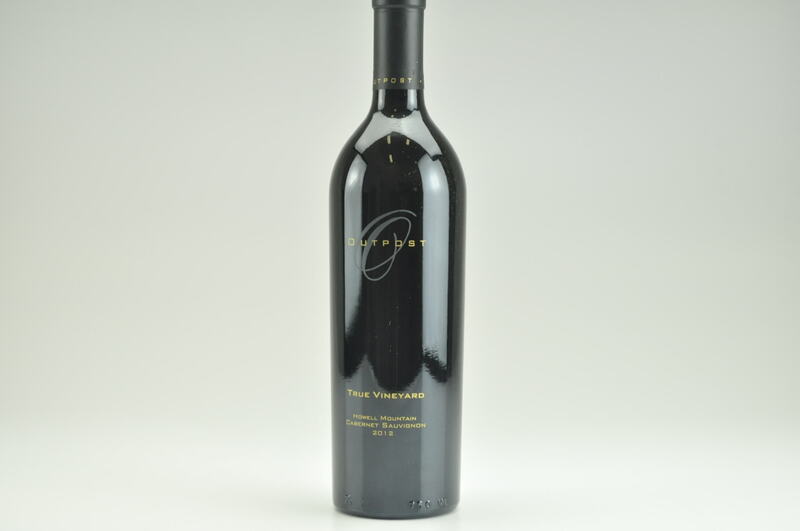 Juicy, succulent and full-bodied with a hint of steely minerality underpinning the wine’s massive fruit, this blend of 99% Cabernet Sauvignon and 1% Cabernet Franc comes from a vineyard that is farmed by superstar viticulturist David Abreu and was made by Heidi Peterson Barrett. 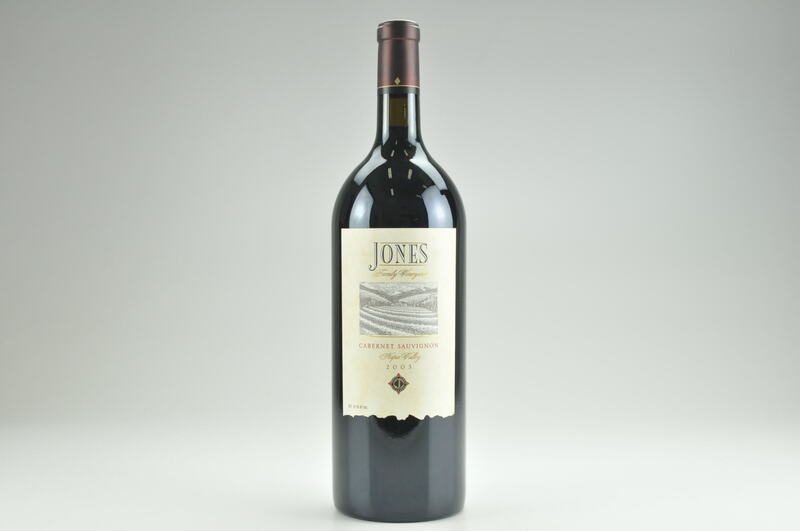 In 2002, yields were a minuscule 1.8 tons of fruit per acre and the wine was aged 22 months in 40% new French oak. Just under 800 cases were produced of this blockbuster from a south-facing, warm, hillside vineyard between St. Helena and Calistoga. Close to full maturity, it should have a long, positive evolution ahead of it. 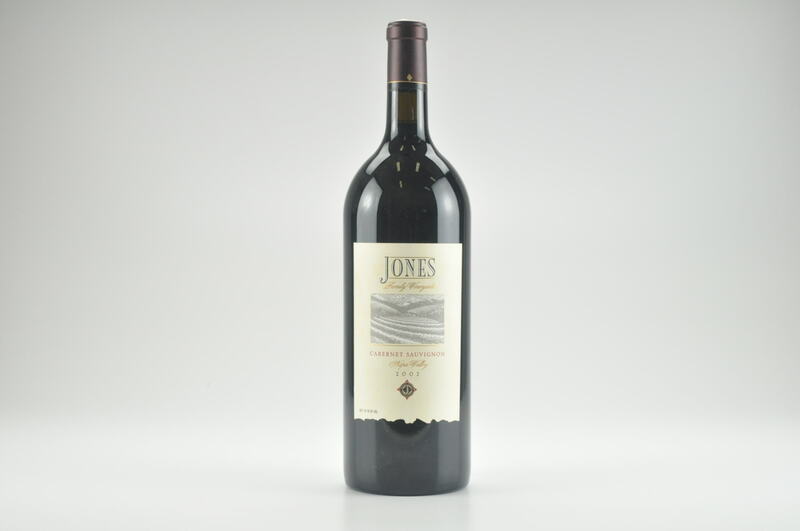 One of the strongest efforts I have ever tasted from Jones Family Vineyards, the 2002 should last for another 10-15 years.